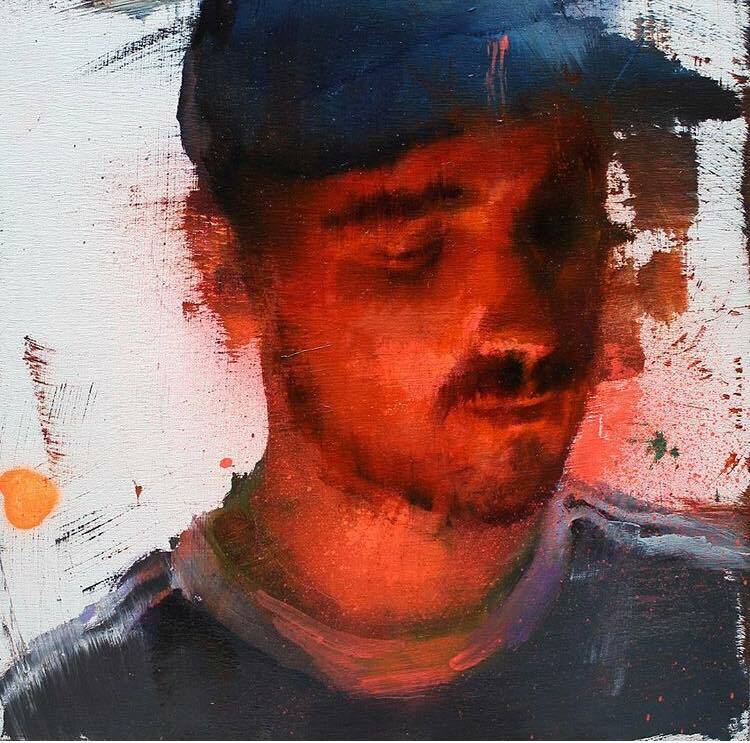 New piece by Sebas Velasco. 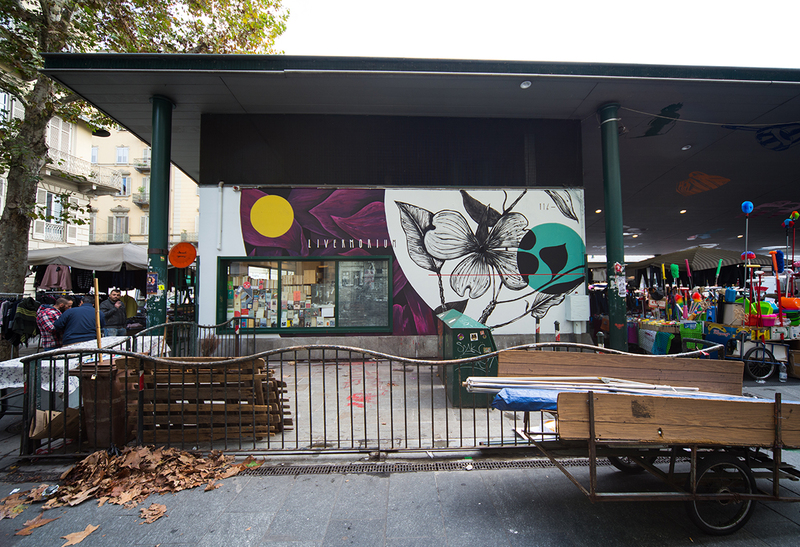 Turin, Italy: new piece by Italian artist Fabio Petani for the CLub To Club Festival. 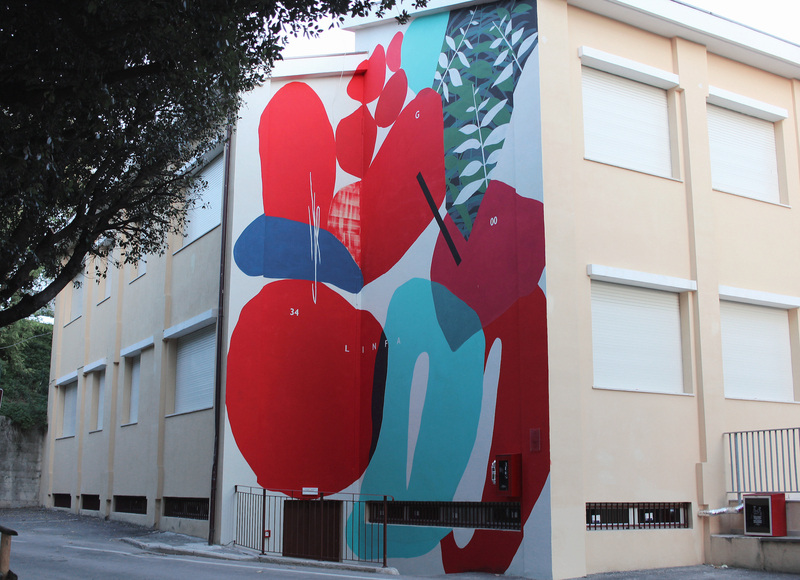 Staffolo, Italy: new piece by Italian artist Giulio Vesprini for the Staffolo City Award.